inststereostd - Installation of basic stereo in vehicle with Quadlock connector. fisconbplusinst - Fiscon Basic PLUS VW, Skoda, Seat Bluetooth handsfree car kit - for touchscreen SatNav units - RNS510, RCD510, etc. instcc9068 - Bluetooth handsfree car kit with colour touchscreen, including installation. instcc9058 - Bluetooth handsfree car kit with touchscreen, including installation. instcc9048 - Bluetooth handsfree car kit with music streaming, including installation. 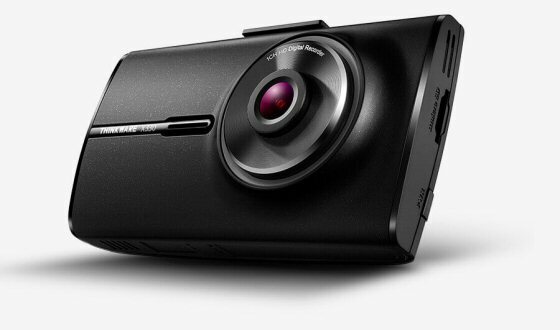 instcc9060plus - Bluetooth handsfree car kit with colour touchscreen, including installation. 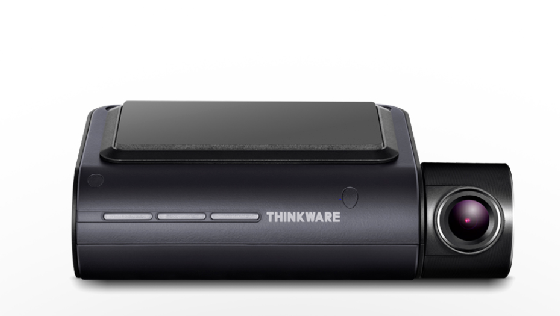 insthf8000w - Motorola Bluetooth handsfree car kit with voice recognition. ALPINE SPC 400TT - 3 Way Speaker System with Amplifier for Audi TT up to and including 8 J models. 84059 - Audio2Car - Audi 10 Speaker system with fibre optic amplifier. AUD01PAR - Audi to Parrot CK3000 & CK3000 Evolution interface lead set. AUD02PAR - Audi to Parrot CK3100 & CK3300 interface lead set. AUD07PAR - Audi to Parrot CK3000 & CK3000 Evolution interface lead set. AUD08PAR - Audi to Parrot CK3100, CK3300 & CK3500 interface lead set. 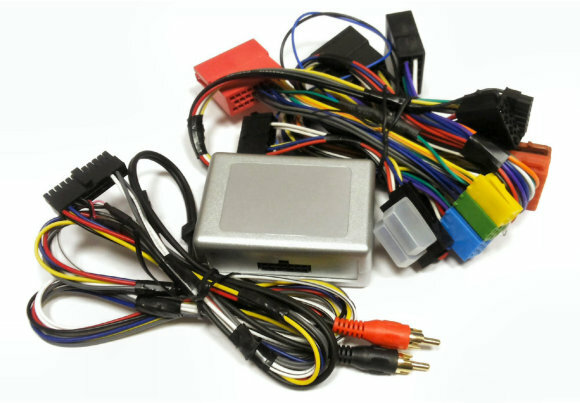 AUD10PAR - Audi to Parrot CK3000 Evolution, CK3100, CK3300, CK3500, 3200LS Colour, 3200PLUS, 3400GPS, MK6000 & MK6100 interface lead set. BMW01TEL - PC000001AA - BMW to ISO lead set 17 round pin version (release bar lifts upwards). BMW06TEL - BMW to ISO lead set 40 flat pin version with "fly lead" for ignition sense. CHR01TEL - Chrysler to ISO lead set. For models before 2002 with 2 rectangular connectors. CHR02TEL - Chrysler to ISO lead set. For models from 2001 to 2004 with single 2 way connector. CHR03TEL - Chrysler to ISO lead set. For models from 2004 with Boston Acoustics amplifier and directly driven front speakers ONLY. CHR06TEL - Chrysler 300C lead set. For models from 2004 onwards with Boston Acoustics. CHR07TEL - Parrot CK3000 / Evo to Grand Cherokee 2005 onwards with Boston Acoustics stereo. CHR08TEL - Parrot CK3100/CK3300/CK3500 to Grand Cherokee 2005 onwards with Boston Acoustics stereo. CHR09TEL - Parrot 3200/3400 to Grand Cherokee 2005 onwards with Boston Acoustics stereo. CHR10TEL - Parrot MK6000/MK6100 to Grand Cherokee 2005 onwards with Boston Acoustics stereo. SOT085 - PC000023AA - Ford to ISO lead set. Used on Fiesta 2002 to 2006. Fusion 2002 to 2006. 86123 - PC000009AA - Ford Quadlock to ISO lead set - FULLY pinned. MAZ06TEL - Mazda with Bose to Parrot Mki9000 / MKi9100 / MKi9200 / Bury CC9048 / CC9058 / CC9068 / Motorola TK30 with audio streaming. NIS01TEL - PC000032AA - Nissan to ISO lead set. NIS02TEL - PC000026AA - Nissan to ISO lead set. RAN10PAR-CK3000 / CK3000 Evo to Discovery 3 & Range Rover Sport with Harman Kardon / SatNav stereo. RAN11PAR - CK3100 / CK3300 / CK3500 to Discovery 3 & Range Rover Sport with Harman Kardon / SatNav stereo. 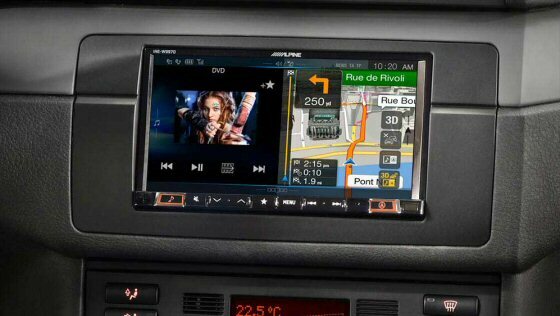 RAN12PAR - 3200LS / 3400GPS / MK6000 / MK6100 to Discovery 3 & Range Rover Sport with Harman Kardon / SatNav stereo. RAN14PAR - Parrot MKi9000 / MKi9100 / Mki9200 / MK6000 / MK6100 to Discovery 3 & Range Rover Sport with Harman Kardon and / or SatNav stereo. saab02tel - CK3000 Evolution to Saab 9-3 from 2000 to late 2006 & 9-5 from 2000 to 2007.
saab03tel - 3200LS Colour / 3400GPS / MK6000 / MK6100 to Saab 9-3 from 2000 to late 2006 & 9-5 from 2000 to 2007.
saab11tel - CK3100/3300/3500 to Saab 9-3 & 9-5 from 2007 onwards. saab12tel - CK3000 / CK3000 Evolution to Saab 9-3 & 9-5 from 2007 onwards. saab13tel - 3200LS Colour / 3400GPS / MK6000 / MK6100 to Saab 9-3 & 9-5 from 2007 onwards. saab15tel - Saab9-3 2002 to early 2007 with no TEL1 connector. saab15music - Saab9-3 2002 to early 2007 with no TEL1 connector. saab16tel - Saab9-3 & 9-5 late 2006 onwards with no TEL1 connector. saab19tel - MKi9000 / Mki9100 / MKi9200 handsfree and music to Saab 9-3 & 9-5 with NO TEL1 connector from 2007 onwards. 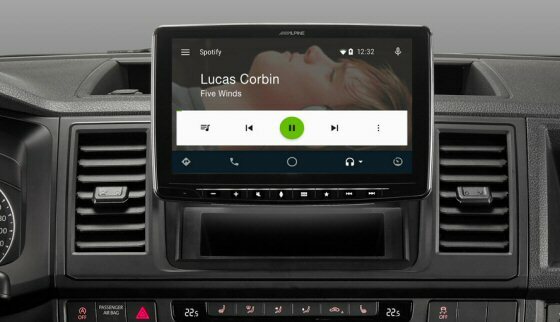 saab20tel - MKi9000 / Mki9100 / MKi9200 handsfree and music to Saab 9-3 & 9-5 from 2007 onwards. VW01PAR - VW / Audi / Skoda / Seat / Lamborgini Quadlock to Parrot CK3000/Evo. Uses phone inputs on stereo. VW02PAR - VW Quadlock to CK3100/CK3300/CK3500. Uses phone inputs on stereo. 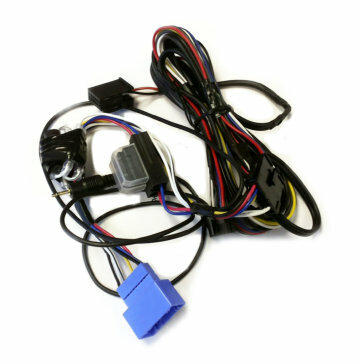 VW03PAR - VW Quadlock to Parrot 3200LS Colour, 3200PLUS, 3400GPS interface lead set. 86200 - PC000018AA - VW Quadlock to ISO lead set with separate ignition lead. VOL04TEL - Volvo with Dolby Pro-Logic to Parrot CK3000 / CK3000 Evo. ERI01ADP - SonyEricsson power and speaker connector to Nokia new 4 pin. THB01ADP - THB Bury 4 pin power plug to Nokia 4 pin. JCK-08-111NOK - Audi A3 / A4 / A6 / TT 1998 to 2006/7 adaptor for Nokia handsfree car kit. MAZ03TEL - PD000017AA - Mazda with Bose to Parrot CK3000 / CK3000 Evolution handsfree car kit. Rx-8, Mazda 3/6/5 & MX-5 with Bose. MAZ04TEL - PD000017AA - Mazda with Bose to Parrot CK3100 handsfree car kit. Rx-8, Mazda 3/6/5 & MX-5 with Bose. MAZ05TEL - PD000017AA - Mazda with Bose to Parrot 3200LS Colour handsfree car kit. Rx-8, Mazda 3/6/5 & MX-5 with Bose. 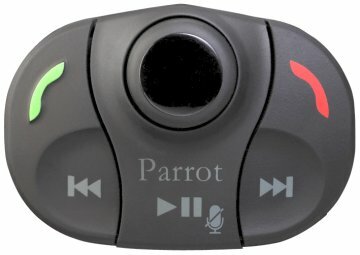 parmic6000 - Parrot dual microphone for MKi9000 / MKi9100 / MKi9200 / MK6000 / MK6100 with 2.5 metre cable. vwunika - Steering wheel interface kit for VW models after 2004 - Golf, Jetta, EOS, Passat etc..
parrprog - Mail order update service for all Parrot handsfree car kits, except Rhythm N' Blue.